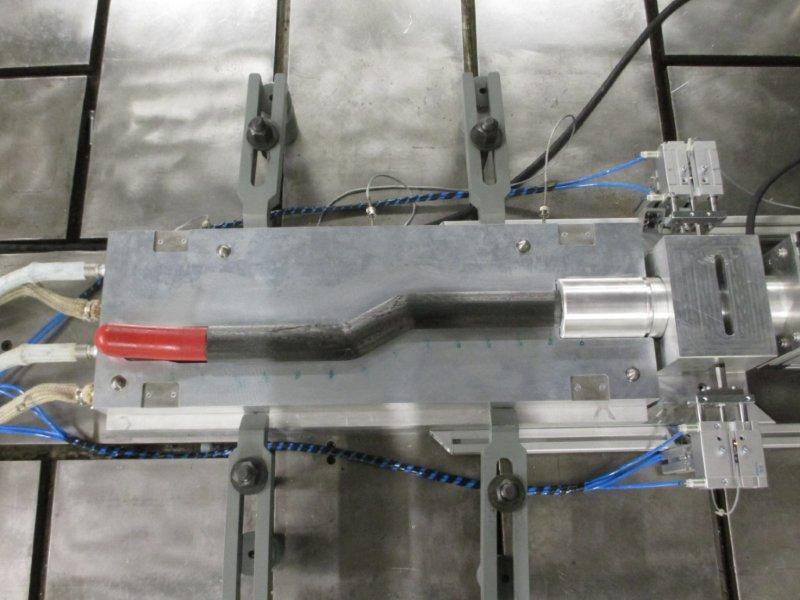 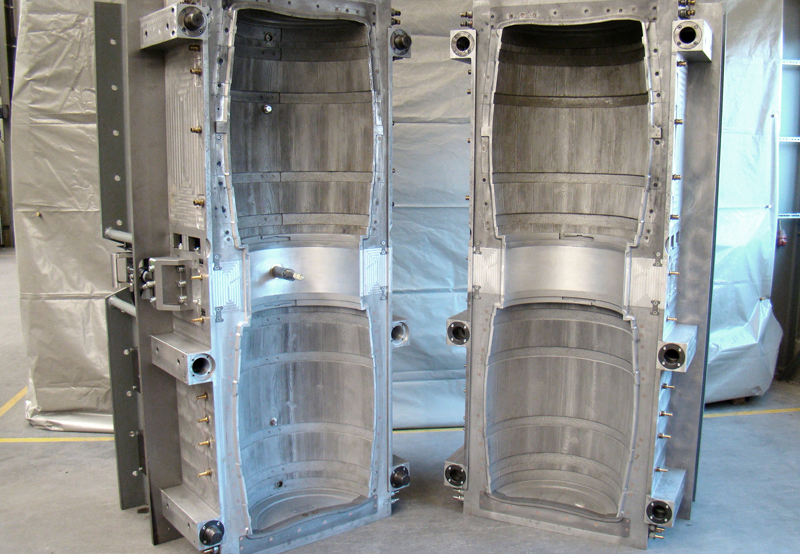 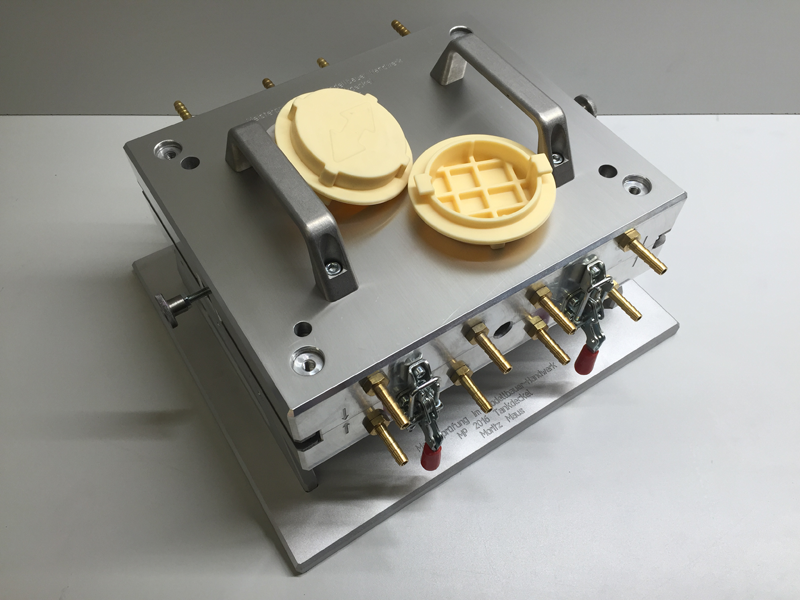 As your expert for rotational aluminium moulds and individual tools, we provide	an entire portfolio of mould construction services and solutions. 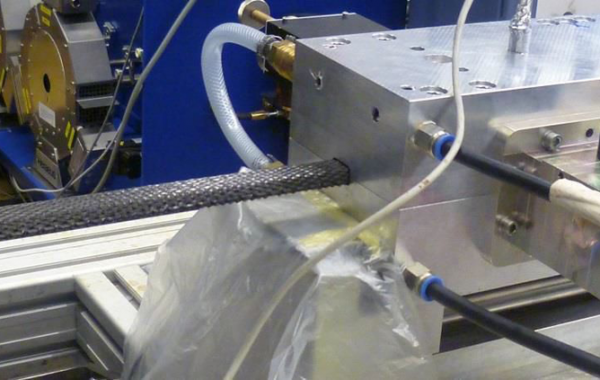 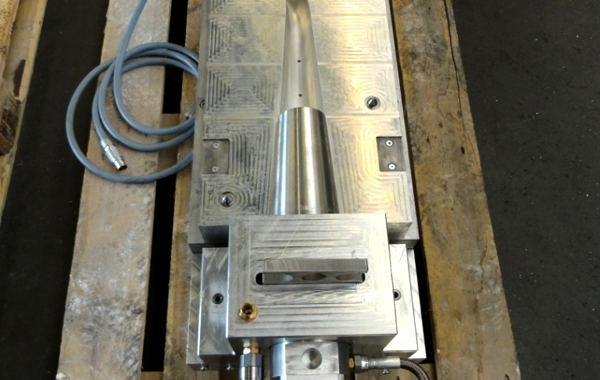 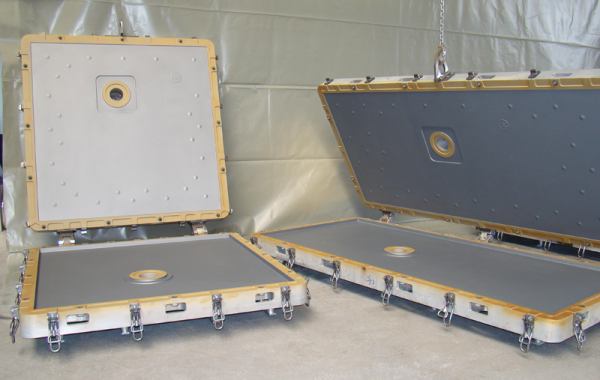 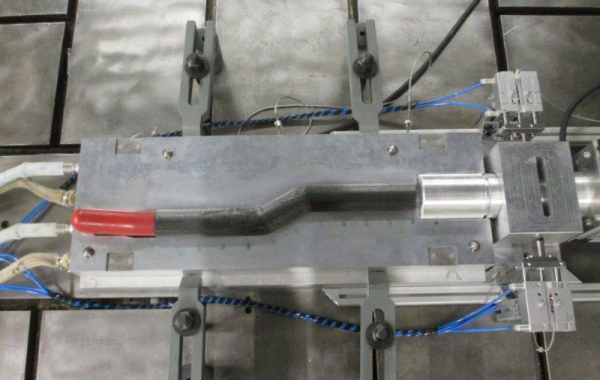 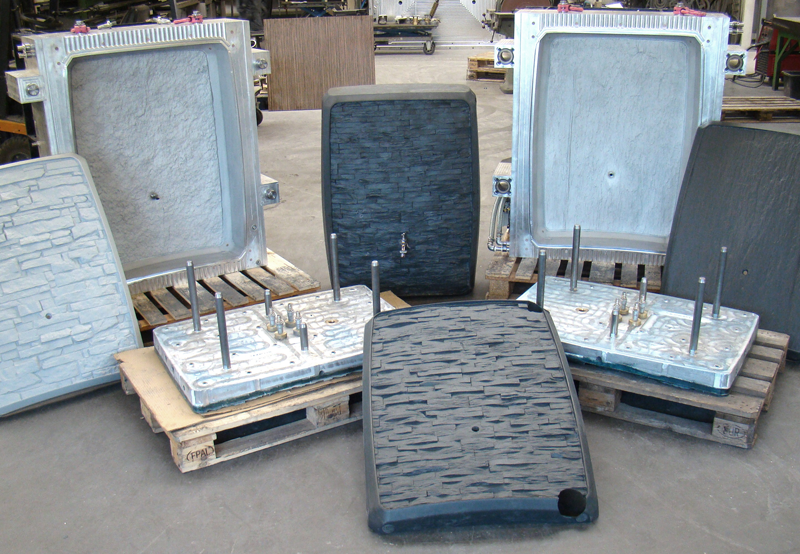 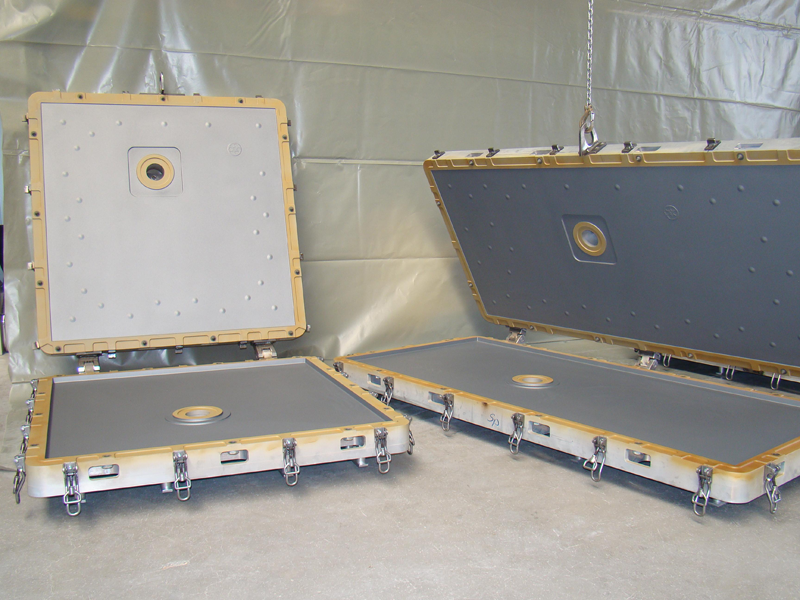 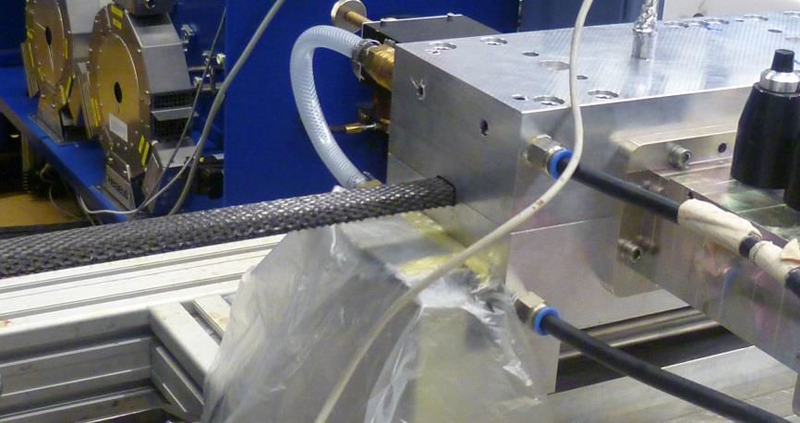 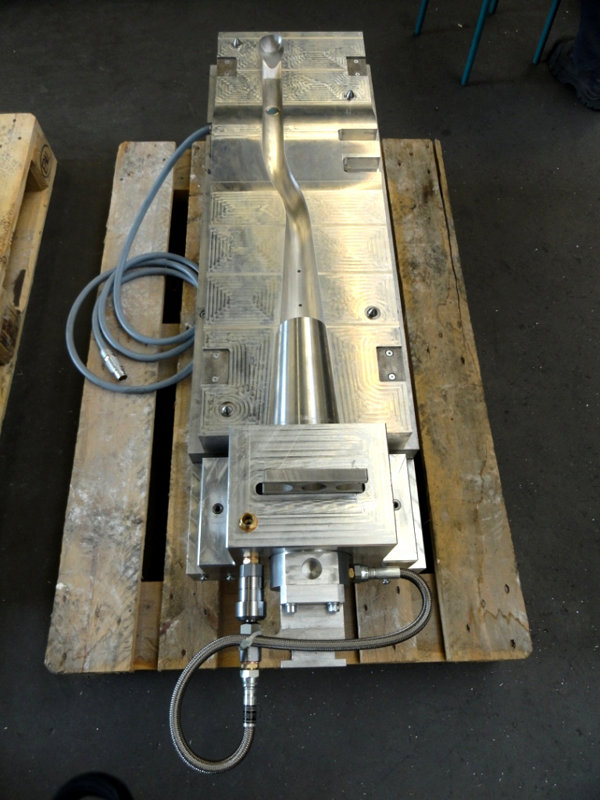 We would particularly like to emphasise our experience in processing aluminium for mould construction. Since 1962 we have specialised in the construction of aluminium moulds and have made a name for ourselves as a trusted and valued partner and supplier in this sector. 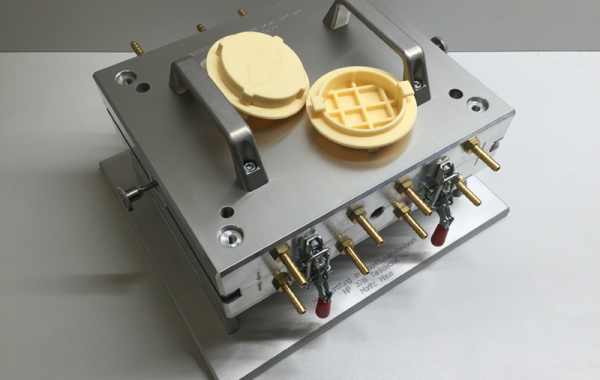 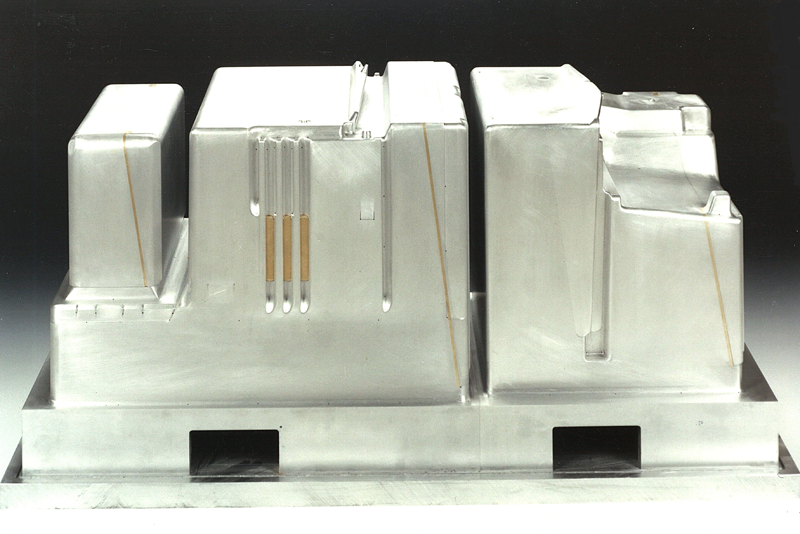 After implementing CAD/CAM/CNC technology in 1998, we were able to introduce additional areas of specialisation for the production of models and moulds. 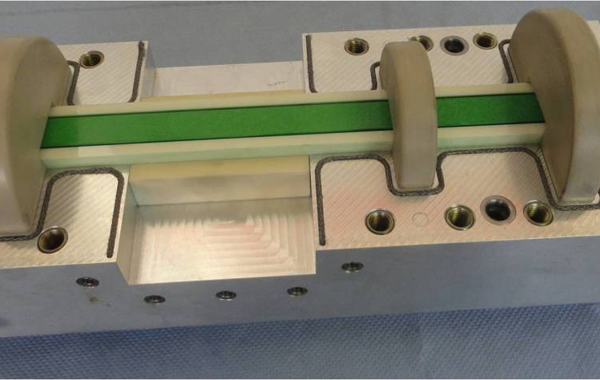 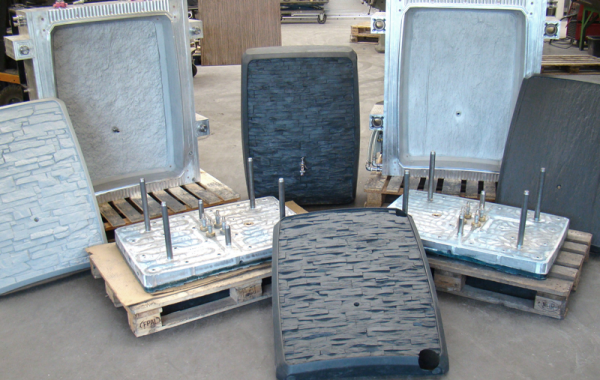 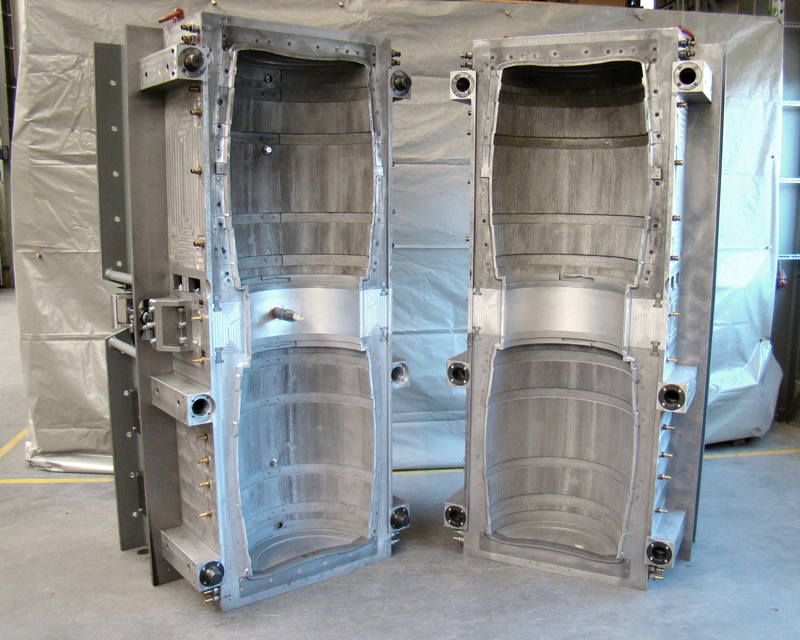 Today we cover the entire range of model and aluminium mould production. 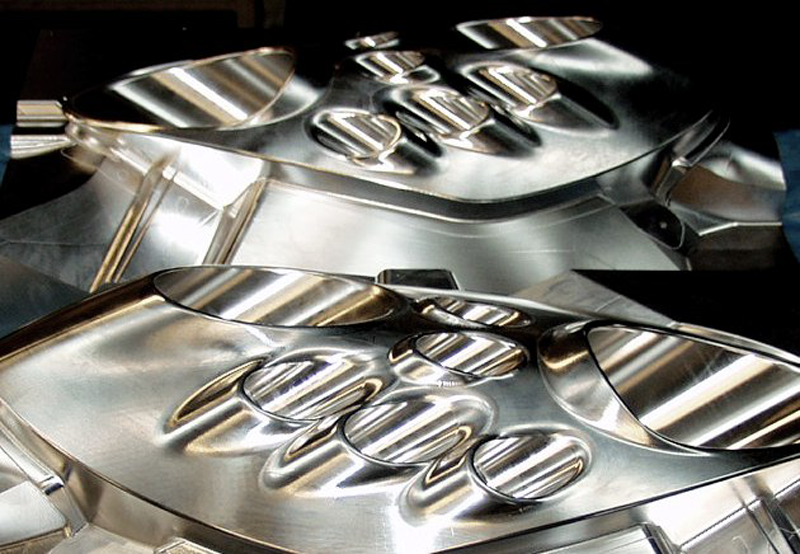 Our company counts among the market leaders for rotational casting moulds made of aluminium - our quality moulds are well-known and appreciated around the globe.